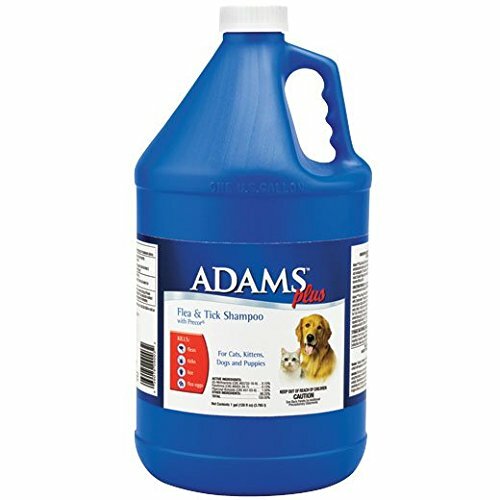 Adams Plus Flea & Tick Shampoo with Precor kills fleas, flea eggs, ticks and lice. It prevents flea eggs from hatching for 4 weeks as well as cleansing & deodorizing. For dogs puppies cats & kittens. Kills fleas, ticks, and lice on contact. Kills flea eggs for 28 days.